Many consultants pitch innovation as a systematic, repeatble process. I believe these people are just appealing to people’s need for certainty and fill their pockets. As I’ve explained before, innovation is very hard. And though I’m seen as an innovation consultant, I don’t like being called an expert or consultant in innovation because there’s no such thing. Can People Be Trained To Be Innovators? Innovation is the successful introduction of something new. And fundamentally, it is the direct result of questioning the status quo; that which precedes it. So, when setting out to change the status quo it is useful to ask yourself: what’s the outcome we want? A recent article in Fast Company touched on the topic of CIOs (Chief Innovation Officer) and how they’ve become more ubiquitous inside large organizations. This is an enterprise innovation tactic years in the making. But, do they actually mean anything? My take is that in the CEOs call for innovation, there is also a jump for innovation by placing the responsibility for innovation on a single person: the Chief Innovation Officer. Frankly, the Chief Innovation Officer is more akin to placing blame on someone for being “disrupted”; other than the CEO. Why? Because it is a reactive move; not a proactive one. The CIOs job is to maneuver the business around irrelevance. Giving someone a title can have unintended consequences such as ego driven decision making, which usually leads to blown opportunities and ideas that never had the chance to take off. If your organization is truly committed to innovation, which it should, then the CEO needs to be the CIO (chief Innovation Officer), period. His job is to set the context for innovation to happen anywhere in the organization; not just R&D, marketing, a team from McKinsey or some special forces team. There are signs that will tell you when you’ve created an innovation primordial soup, one is ideas are valued more than hierarchy; not the other way around. To be clear, I’m not saying Chief Innovation Officers are worthless, I’m saying we shouldn’t see them as a sign that “innovation” is going to happen. So, will Chief Innovation Officers still exist in five years? Hopefully not. 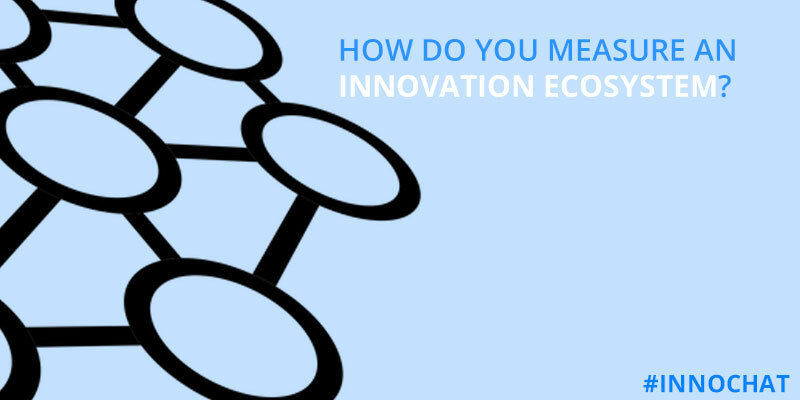 The better question to ask is, “how might we change organizations so in the next 5 years innovation is expected and not mandated?”. Bottom line: Innovation can’t be owned or mandated, it needs to be allowed. You can’t tell innovative people to be innovative, but you can let them. Unleash the black sheep and get out of their way; rest assured they’ll innovate. Tagged Chief Innovation Officer, Innovation, Leadership, management.